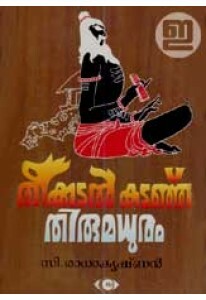 C Radhakrishnan tells the story of Thunchath Ezhuthachan in this novel. 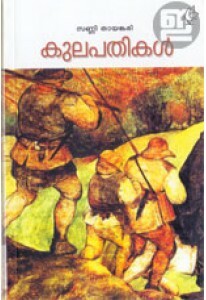 Theekkadal Kadanju Thirumadhuram is an extremely challenging attempt to sketch Ezhuthachan's life and his creative instinct through the great teacher's own mind and emotions. The story is written mostly as the author had heard from his grandparents in correlation with the known history of that period. It attempts to bring back to life the socio-cultural ambience of 15th century. This book won the author the prestigious Moortidevi Award for 2013 instituted by Bharatiya Jnanpith, which carries a cash prize of Rs 4 Lakhs, a plaque and a statue of goddess Saraswati. The Hindu says: "This book is the author's magnum opus. 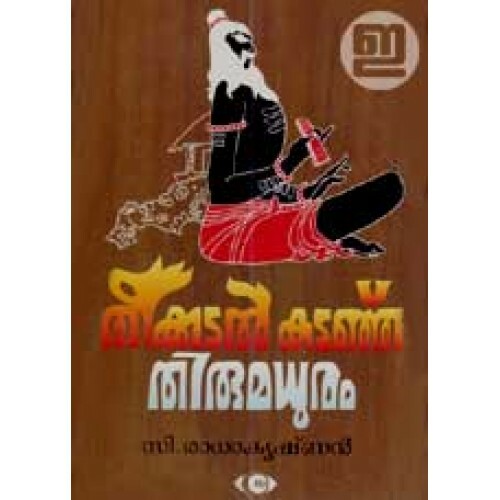 He has made commendable efforts to sift the grain from the chaff by extensive research on the father of modern Malayalam poetry and language."